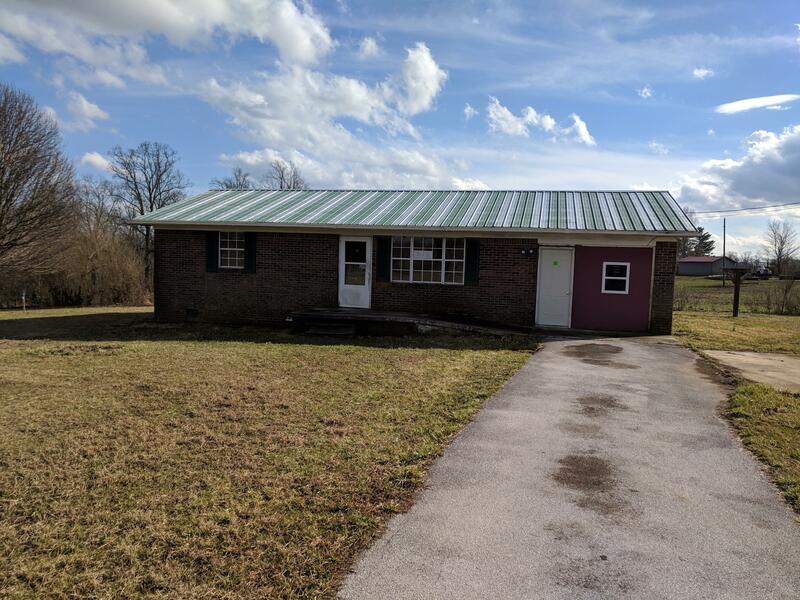 Investment Offers not negotiated until after 3-29-2019 Home has needs with TLC and hard work this one can create personal wealth or provide a great living location. Brick home on one acre with former garage converted to bedroom and bathroom creating a 3 bedroom and 2 bath home, metal roof. The bathroom in the garage has created a problem and will need to be changed. Feel up to a challenge and have the cash or cash equivalent loan, then lets get together and look this one over. Selling AS IS condition.